CONCEPTIONS OF ITINERANT LEARNING—EXPLORING THE “GO THERE, GET OUT OF HERE” MODELING OF EDUCATION. I was talking to an LA team on my traveling, vagrant-based approach to learning—leaning-in to learn by going remote, going there and getting out of here. Then, working in Hollywood, talking at Universal Studios, I drew everyone’s name in a varying style and told the story of the history of each script, which—really, for me—came from that journeying, learning exploration. And I talked that story, with each, at FocusFeatures. People asked of the how, how did that work, how did that happen? This conversation built on our storytelling of calligraphy, the lettering legacy of GIRVIN and went to Lloyd Reynolds and my camping-out at his house, hanging at Reed College. I was then, at Reed, and later at Cooper Union, a ghost student. A week later, we were talking about another history—GIRVIN’s tech legacy, which led to and followed long after, Steve Jobs—and in discussing the one, it led to the other and the fact that they were actually intertwined. —what’s the connection?” Calligraphy. The connection. The connection goes back to Stanford. And the Stanford Conference on Design. Back then, I would go to these yearly summits with designer buddies Michael Cronan, Michael Vanderbyl, Michael Manwaring and should’ve been—Michael Schwab. He was one of the “Michaels” of San Francisco, but he never went with us. Nonetheless, I had a connection with him too. 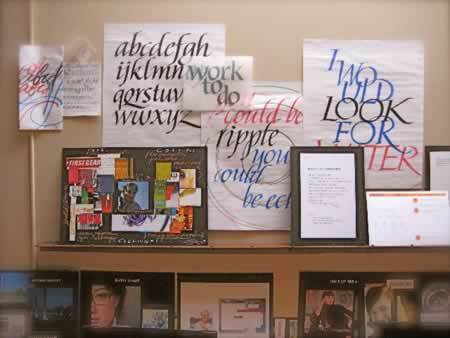 My opening link to San Francisco was working as a designer with John Casado, then others, consulting and mostly plying work in type design, calligraphy, illustration and graphics—it was an initiation into the connection with designers all over the world—as a letterman, font designer, calligrapher. 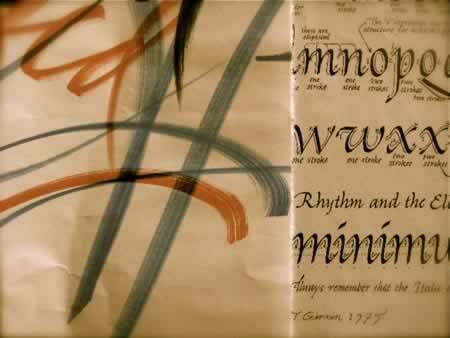 But calligraphy, during that time (the 70s) calligraphy was a crafty thing, kind of an “old lady or spinster art”— the concept of the wilder shores of possible calligraphic futures wasn’t known. In the beginnings, I was alone in San Francisco, Dallas, Chicago, NYC and London—then, in several years of time, there were “calligraphers and letterers” in every city that I was working in—some claimed that they could each do “TimGirvin.” Never mind. I was more inclined to think of calligraphy as an illustrative means to an end in approaching the illustration of language. 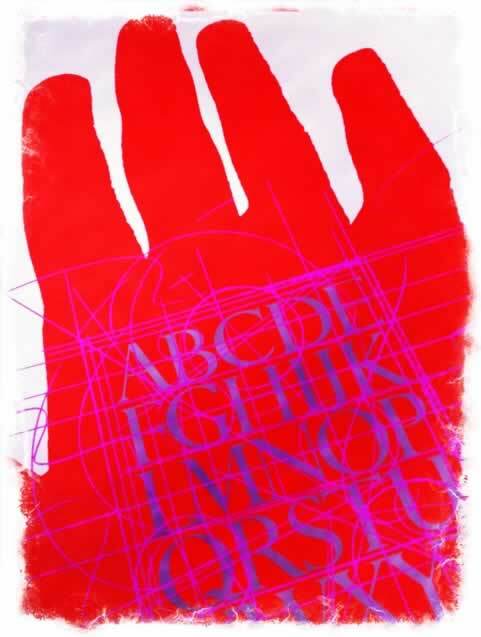 Energizing ideas in aligned letter-formed and customized expression—the hand reaches out. Most people hadn’t a clue about what calligraphy actually was. But there were outposts. In writing a series of pieces about Steve Jobs, Apple and iPad, I continued to reference the link to Jobs that Girvin’s has had over the past decades. It was at Stanford that I met Jobs — he spoke at the conference as a kind of on-fire anarchist; and I reached out to him. From there, he brought me to work as a designer for Apple, working on Macintosh. Then other projects…year on year. And that exploration ranged from working live on calligraphic studies, to press work, type design and ranging the extraordinary array of his library, a truly incredible collection of books on all of the above. Lloyd’s real character, however, lay not only in the idea of teaching calligraphy as a skillful principle, but as well a complex cross disciplinary approach to art theory, æsthetics, architecture and place-making, the historical context and intertwinements of art and architectural, along with poetry, world culture and religions, mythic patterning and literature. Working with Lloyd was an extraordinary experience. And these lines from Steve exemplify that legacy and profound influence he had on me. And on Steve Jobs. Note the highlights, below. That is where it all began. And still, the connection, to this day. The legacy that Steve refers to is powerful. The dots, the red thread, the song that goes straight to the heart can be something that’s never forgotten—if, importantly, the dots are contemplatively aligned—that the string is held, embraced, and found. 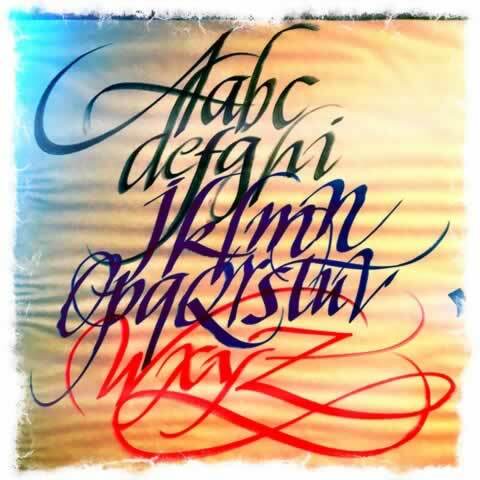 Meeting at the office, working with a Girvin team in exploring the nature of the alphabet—the calligraphy of the Italian Renaissance—the forms move back in time—from the present, to decades back, teaching in college. That exemplar below is still dated: 1975. Finally, to hundreds of years back, the fluent penmanship in offering fleet missives of the chancery—that cursive style that represents the penultimate flourish in a millennium and a half of evolution. 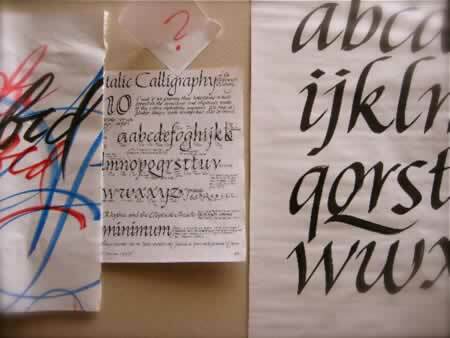 Teaching calligraphy today, as a foundation to type design, logos and identity work, alphabets and font design. Read through your e-blast three times! 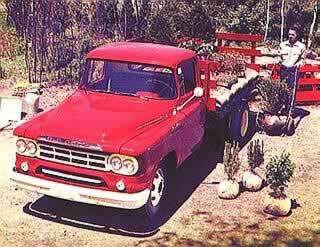 Sometimes you throw things out in the hinterland and wait to hear an echo. Wanted to let you know that it resonated with at least one person! Choices and paths make for an interesting life. Thanks for your post.